The GUT Cooperative Credit Union and the Ministry of Finance are individually promoting financial literacy as public education. The aim of the Grenada Union of Teachers (GUT) Cooperative Credit Union National Secondary Schools Financial Literacy Quiz is to broaden awareness of the importance financial literacy and encourage good financial habits in Grenada’s youth. Four secondary schools head into the semifinal rounds to be held from 2pm at the Horizon Plaza on St John’s Street. The final spot was secured when St David’s Catholic Secondary School (35 points) defeated St Mark’s Secondary School (20 points). The semi-final matches to be held next week Thursday 26 June, will see Presentation Brothers’ College come up against St David’s Catholic Secondary School and St Joseph’s Convent St George up against sister school, St Joseph’s Convent St Andrew on Friday 27 June. Finals will be held at the Grenada Trade Centre on Wednesday 2 July. 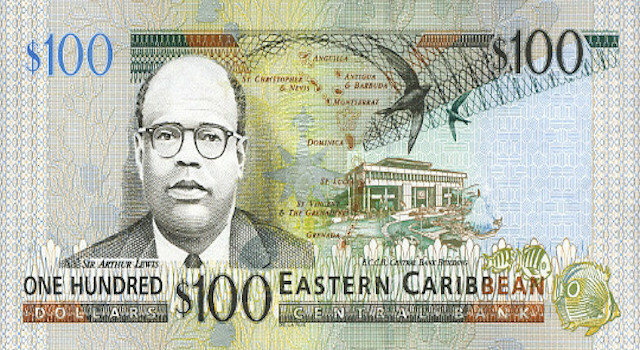 ‘Inside Finance’ is a new Public Education Series from the Ministry of Finance and Energy, made up of two components: a 15 minute Wee FM Radio show in collaboration with Pastor Stanford Simon, aired every Sunday from 2pm, and a weekly feature in Carib Update newspaper. This series aims to keep the public updated on the current issues pertaining to the economy and on what is happening at the Ministry of Finance and Energy.